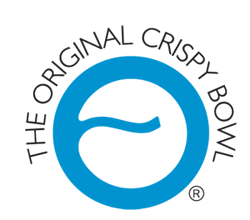 I found the best bowl ever! I the soggy cereal. 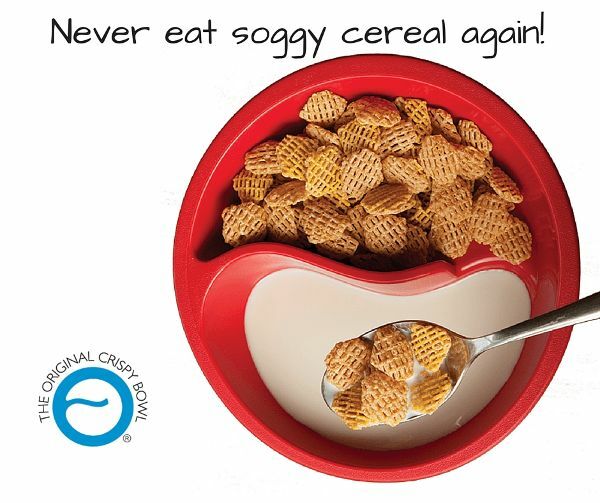 The Obol Bowl is perfect to make sure your cereal stays crisp. 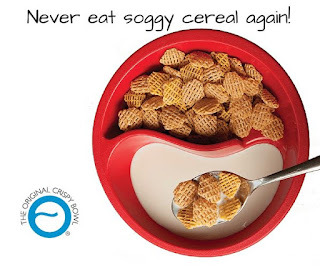 No cereal sitting in milk long enough to get soggy. Each morning I fill my Obol with cereal and milk. 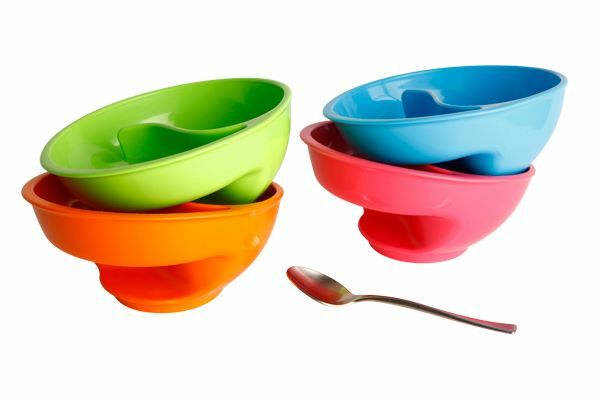 The Obol is perfect for holding my bowl while I stand and watch the morning news. Much easier than a regular bowl. I really like the deep sides that keep my milk in the bowl - easy to walk and eat with no mess.